The colors of Rockport, MA. July 2012. Over the weekend, after we explored the beauty of Halibut Point, we headed into the quaint town of Rockport. What an adorable place! 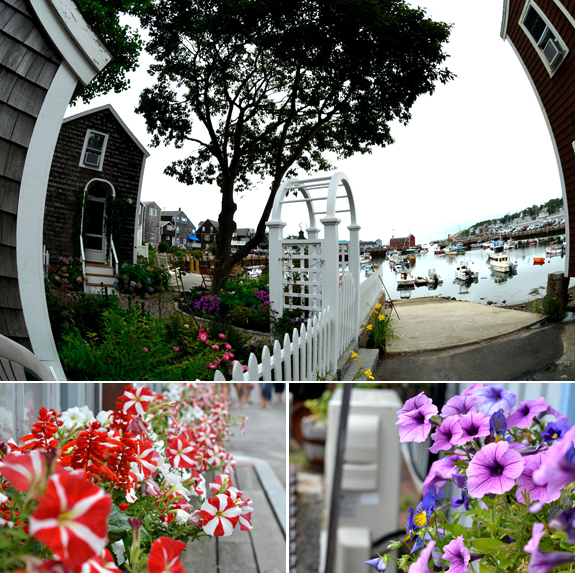 We've been to a few coastal towns here in New England and, so far, Rockport takes the cake. The clapboard homes, the stores selling homemade and kitschy wares and views of the bay were storybook perfect. We stopped in for some candy at Tuck's and enjoyed it while we walked the streets of Bearskin Neck. Rockport was definitely a bustling tourist destination but it was manageable. We found parking pretty quickly and the stores weren't completely jammed with people. Everyone was very friendly and accommodating with us carrying a baby. And everyone ooooh'd and aaaaaah'd over Alice as we walked the streets. She was smiling and cooing and enjoying every minute of our weekend adventure! Enjoying the quaintness. July 2012. Beautiful photos and post!!!! 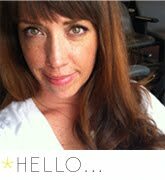 take a look on my blog and if you like we can follow each other?